This is one of my experimental business card. 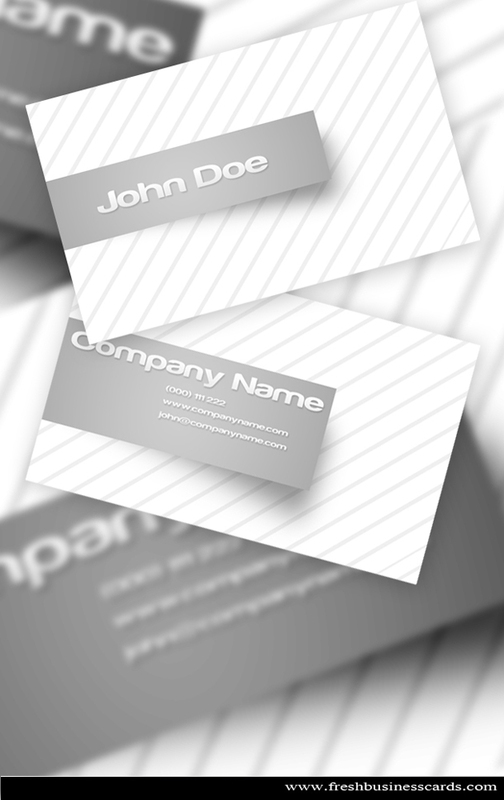 If you’re looking for a white business cards for your business check out this template. This white business card looks really fresh 🙂 and you can download it for free. Zip file content: 2 PSD full layered, (front and back design) and the readme file. You said “you can download it for free”. How can I download White Business Card? nice one.. keep it up! thanks!